LATE NIGHT LAST FRIDAY – a monthly vinyl set on the last Friday of the month (except this time… this is on Thursday because of the pub hol) at Monster kitchen and bar with MANILA FOLDER. 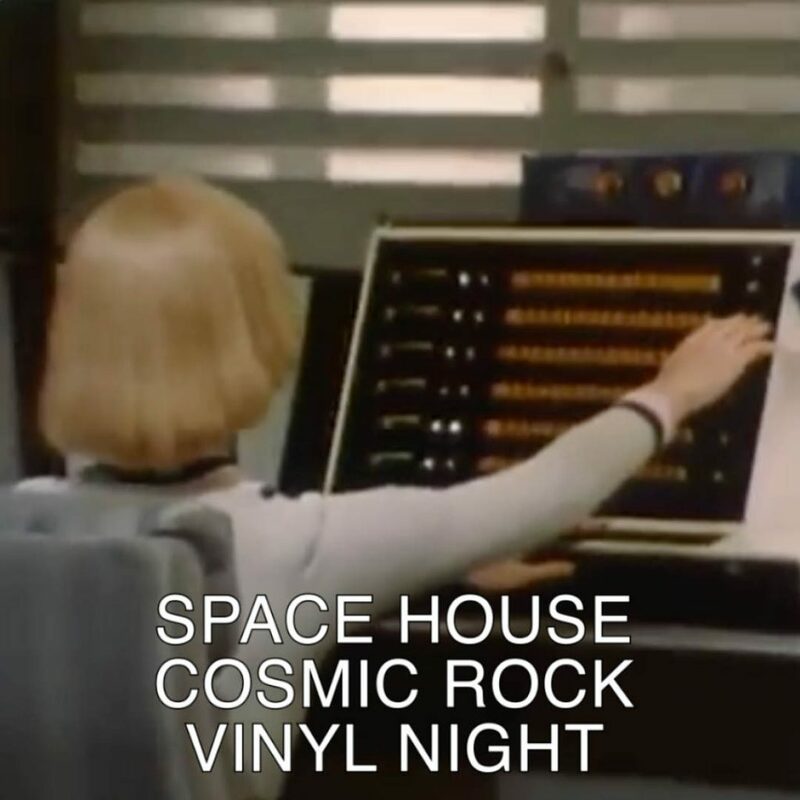 Taking us ‘Into the Cosmos’ by playing space house cosmic rock vinyls. Thursday 25 January from 9:30PM until late. Come by.